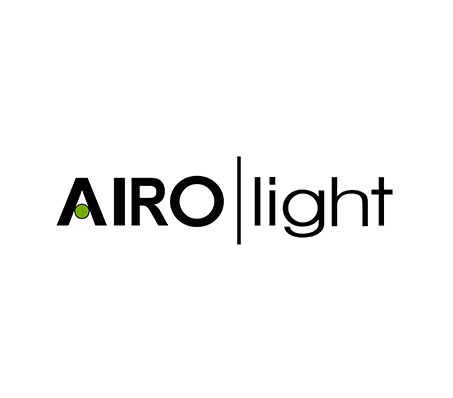 It's almost as if you're not wearing anything at all with the Airo Light! Super-elastic resin frame that is lightweight and durable. Add-on nose pads provides good wearing comfort. Lightweight β titanium spring adopted to the frame temple, allows better fitting on our face. Enjoy a casual, lightweight , superior wearing comfort.